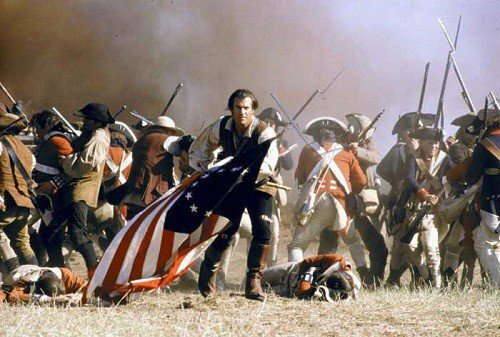 America was a dangerous place to live in the 18th century, the communities feeling under real or imagined danger from Indian attack or forays from France or Spain. The British army in America was tiny, so much of the defence was traditionally performed by the Militias. These were civilian bodies, locally manned and headed up by the great and the good, and equipped with state muskets. Their performance varied greatly, some behaving very well on the field whilst others deserted or broke and ran when under pressure. What they did do was add manpower to both armies. Militias fought for the American side, but thousands also fought as Loyalists for the Crown Forces. Militias rarely carried bayonets , so felt entitled not to close with regulars. So with that in mind the new sets from Warlord Games just looks stunningly accurate representations of Militia forces. 30 plastic Colonial Militia figures. 2-page background and assembly guide.